Did you know - September is National Sewing Month? I didn't until I read it here. 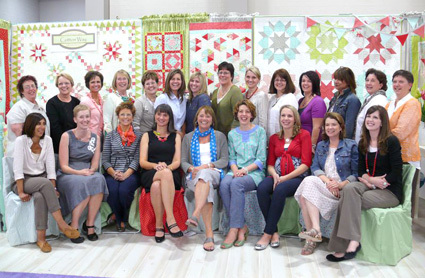 There's going to be a blog hop of the Moda Designers pictured below, starting on the 6th. I'm excited. Here's the schedule, if you're excited, too.